Zucchini, Squash cutlets, patties. Recipes from Russia. Zucchini or squash cutlets, patties. 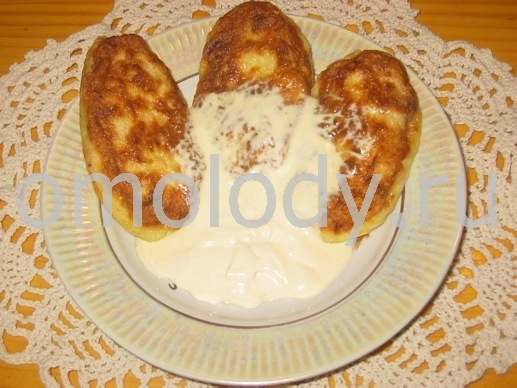 It gives great health, Zucchini cutlets could be cooked with pumpkin, carrot to taste, egg, flour. 1. Grate zucchini very finely and pour off the juice. 2. In a bowl, combine together flour, grated, drained zucchini, salt, beaten egg. 3. Make patties from this mixture. Roll them in the bread crumbs or flour coating them completely. 4. Add oil to skillet; Heat oil in skillet over medium heat, rotate skillet to coat with oil. Add (patties) cutlets. Place over a medium - high heat and when hot fry the cutlets for approx. 5-6 minutes per side or until done to suit your taste, or until zucchini begins to brown and is tender-crisp. When all cutlets will be fried, return zucchini patties to skillet, heat through. 5. Serve with Tomato sauce, or Soy sauce. Very good with sour cream on each patty.